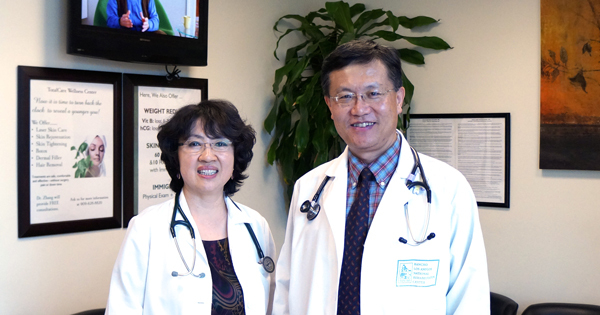 TotalCare Walk-In Clinic was founded in 2007 by Dr. Jiangnan Wang and Dr. Xiao-Ling Zhang. They left their jobs at an academic teaching hospital to pursue their passion of providing first-class patient care to the local community. Through clinics in Chino and Eastvale, TotalCare is committed to delivering excellent, affordable, and convenient health care to everyone in the surrounding communities. 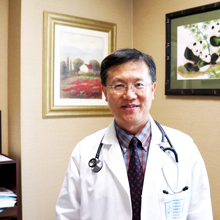 Dr. Zhang has 35+ years of clinical experience. She is passionate about helping others improve their health and well-being. In addition to primary care, she practices medical aesthetics at TotalCare Wellness. 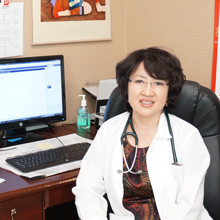 Dr. Zhang completed residency training in Internal Medicine at USC, and has continued to maintain board certification. Dr. Wang has 35+ years of clinical experience, with expertise in cardiovascular disease, obesity, anti-aging, nutrition, and weight loss. He is passionate about helping others achieve well-being through holistic medicine. 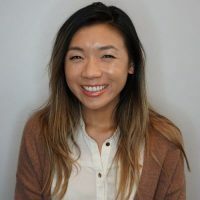 Dr. Wang completed residency training in Internal Medicine in China and then a fellowship in Cardiology at USC and Rancho Los Amigos National Rehabilitation Center. Patti is passionate about primary care and enjoys its wide scope of practice, as well as the long-term rapport built with patients. She holds a Masters in Physician Assistant Studies and Public Health from Touro University. 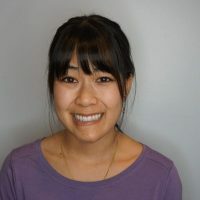 Before becoming a PA, she worked as a medical assistant for several primary care practices, where she learned to appreciate the value of care continuity. Christine loves meeting new patients and getting to know them over time in the primary care setting. She holds a Masters in Physician Assistant Studies from the Arizona School of Health Science. She worked as a Medical Assistant before attending PA school. 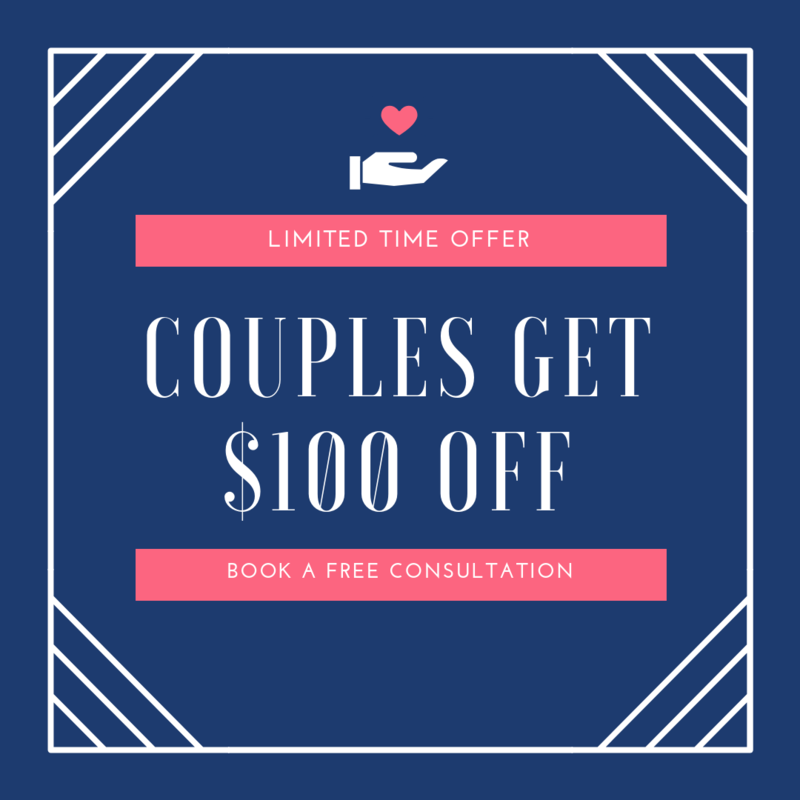 Why choose TotalCare Walk-In Clinic? We accept same-day appointments and walk-ins for most insurances. 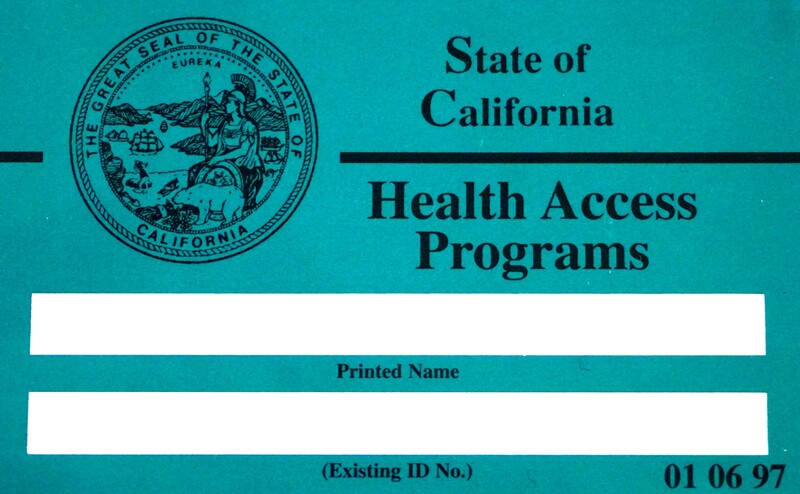 Self-pay rates are $80 for first-time visits and $60 for follow-ups. We offer primary care, urgent care, family planning, allergy testing, cardiology consults, weight reduction, IV therapy & more. See all our services here. Our providers and staff speak English, Chinese, and Spanish. We serve a diverse population and welcome patients from all backgrounds. Did you know that we have a separate Wellness Center? 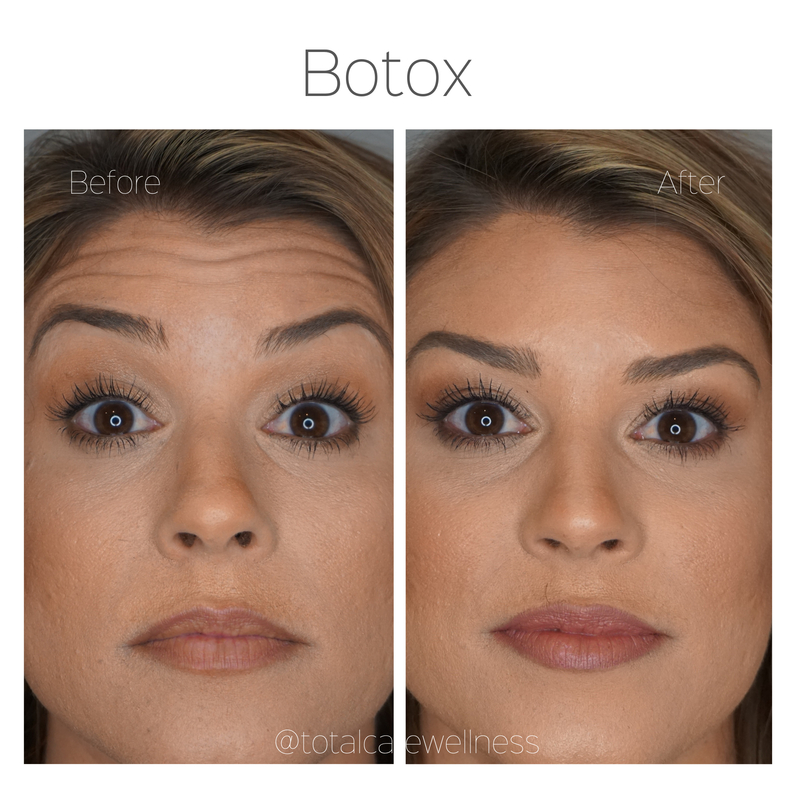 We offer Botox memberships at $8/unit, fillers, and more. See our work on Instagram @totalcarewellness. 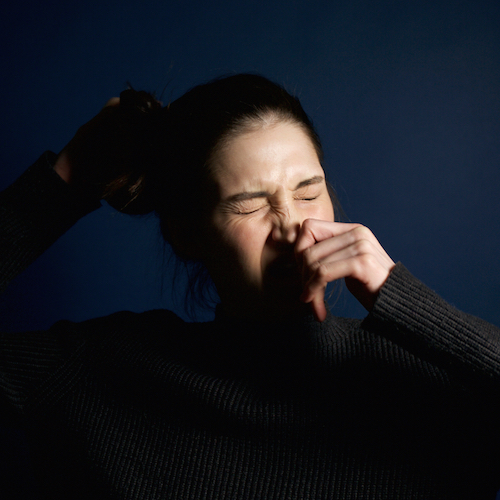 Get a powerful energy and immunity boost with one of our IV treatments. 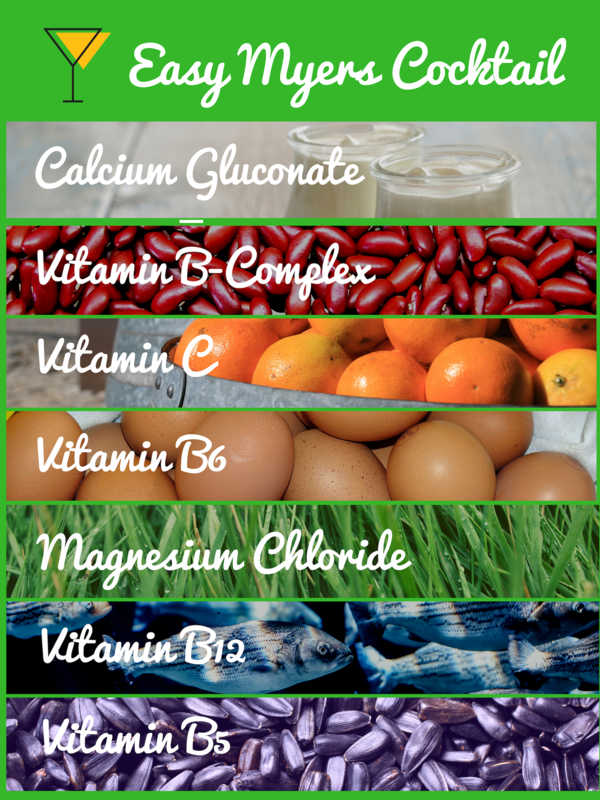 The Easy Myers Cocktail, our most popular vitamin blend, is known to boost mood and energy, as well as help with asthma, depression, allergies, and migraines. It takes just 20 minutes to complete and benefits can last days.